hello stamper: Regional Training 2013 - Swaps! Good evening! I am writing this after a very tiring but fun weekend! On Saturday I was in Telford for Stampin' Up!s regional training day, where 300 demonstrators from all over the country gathered to see lots of new products and craft demonstrations, listen to inspirational talks from some really talented demonstrators, and hear some exciting announcements! It was also a great social event and I got to spend time with other members of my team Julie's Jems as well as chat to demos from other teams. 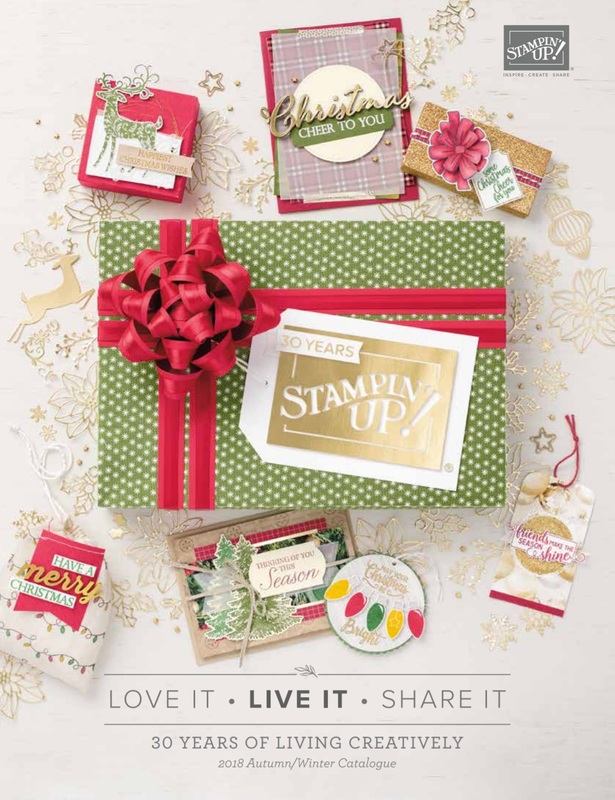 A fun part of Stampin' Up! events is the swapping! I made 60 Petite Purses to swap for other demonstrators projects. I made these using the Polka Dot Parade designer papers with coordinating card stock and made labels from the Ciao Baby stamp set. They looked so colourful all together - like a rainbow! And in exchange I got some really beautiful things back - lots of ideas and inspiration for my next projects! Thanks to everyone who swapped with me - I'll be checking out your blogs and pages gradually over the next few days. I had a great time at training and it's got me looking forward even more to Convention in November! Can't wait!